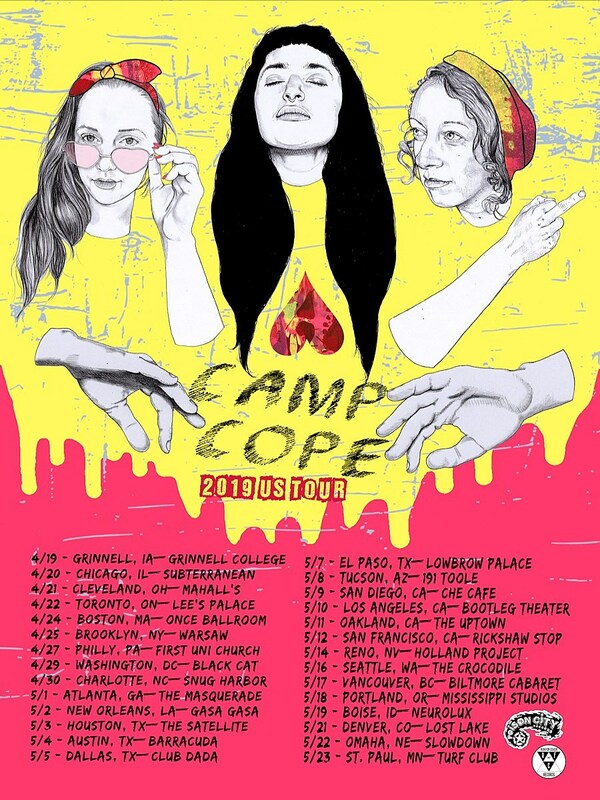 Camp Cope released our #1 album of 2018, so we are very excited to announce that they’re returning to North America for a spring tour and that BrooklynVegan is co-presenting the Brooklyn show with AdHoc, which happens April 25 at Warsaw. 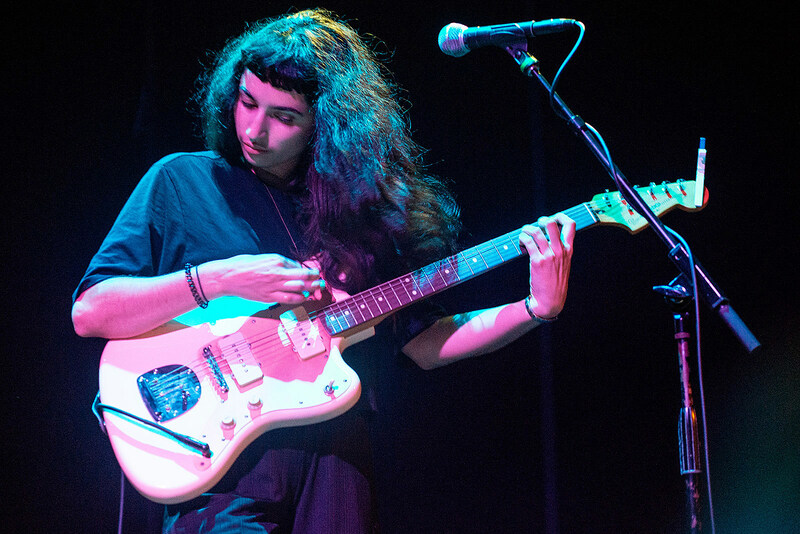 Tickets for that show go on sale Friday (2/8) at 10 AM but first there’s a BrooklynVegan presale starting Wednesday (2/6) at 10 AM. Check back here Wednesday morning for the password. The tour also hits Chicago, Toronto, Boston, Philly, DC, Atlanta, New Orleans, Austin, LA, San Francisco, Seattle, Vancouver, Portland, Denver, and more. All dates are listed, with a stream of Camp Cope’s great How to Socialise & Make Friends and the video for “Sagan-Indiana,” below.